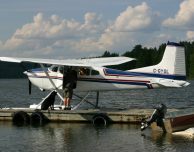 While fly-in fishing in Ontario is what we do, we are a Fully Licensed Air Carrier, licensed to fly to any destination in Canada. 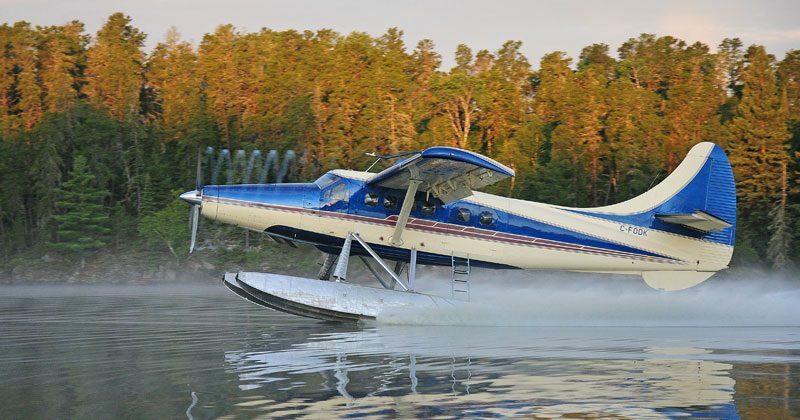 Our immaculately maintained fleet of float equipped aircraft consists of the following: 2 DeHavilland Turbine Otter’s, DeHavilland Beaver, Cessna 206 and 185. 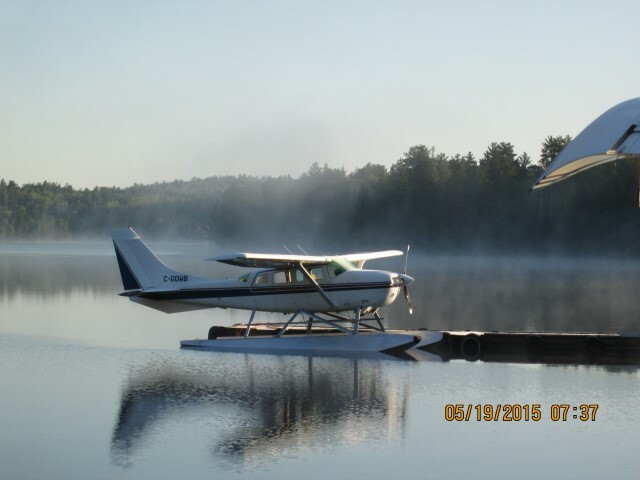 You will find our pilots to be very experienced, courteous, professional and knowledgeable. 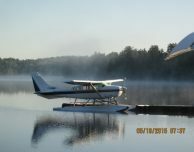 All Nestor Falls fly-in fishing pilots are certified, have extensive knowledge of the Ontario wilderness and local region. 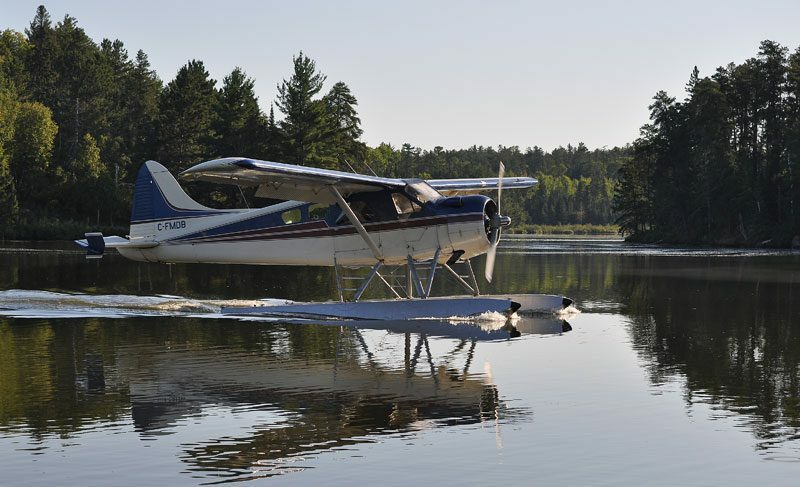 Our pilots love what they do, and ensuring your vacation is relaxing, exciting, and enjoyable is their goal! 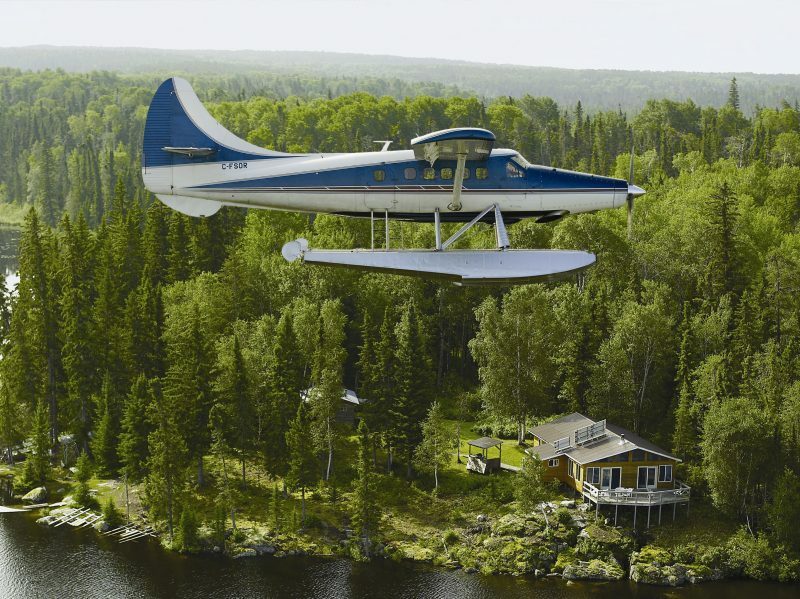 The Canadian wilderness is vast and beautiful – even more so when seen from the air! 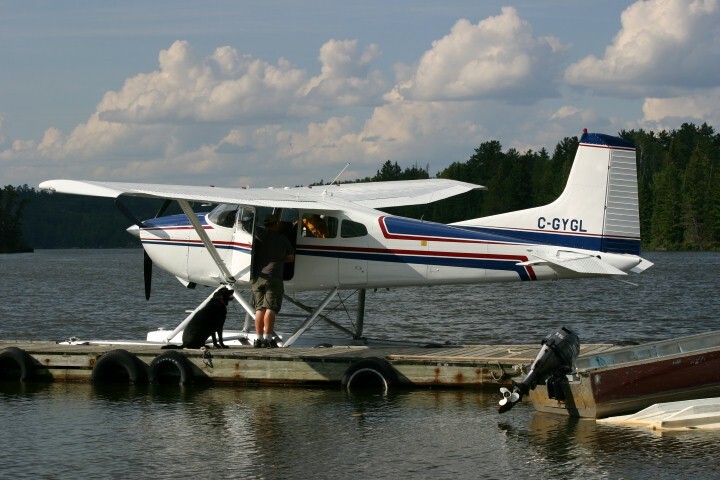 Climb aboard one of our float planes and soar over the magnificent beauty of the Canadian Shield. 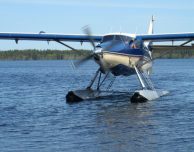 Departing from our base daily, unforgettable scenery and tremendous photo opportunities of rugged cliffs, pristine waters and an abundance of wildlife awaits the adventurous spirit. 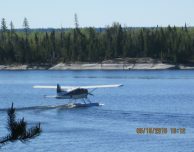 Along with our fly-in fishing outpost operation, we also manage day-trips fishing on some of the many Ontario lakes local to the Nestor Falls base. 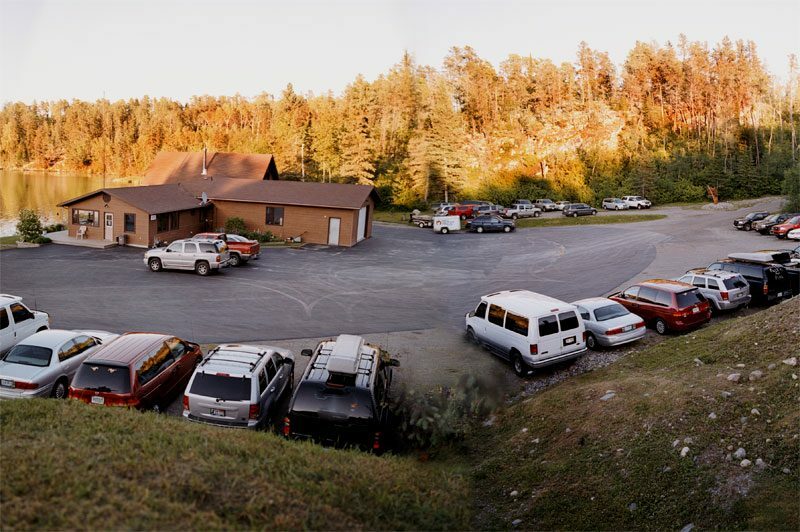 A fishing experience you’ll never forget! 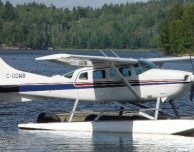 We’ll fly you and your friends or family into a remote area in the Ontario wilderness. Touching down on a pristine lake by float plane, we’ll make sure you have everything you need for a great day of fishing Walleye, Smallmouth Bass, Northern and Lake Trout. 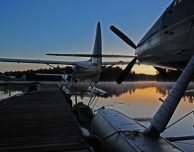 In the late afternoon, the float plane will arrive to pick you up and bring you back. 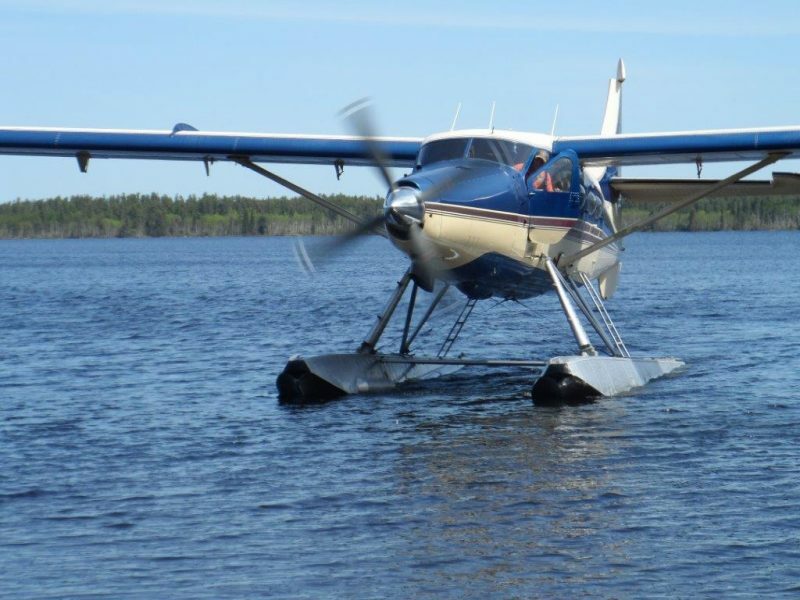 Please note: Our rate includes the airfare, boat, motor and gas. In order to preserve the quality of fishing for your enjoyment in the years to come, a conservation limit has been imposed: please enquire. 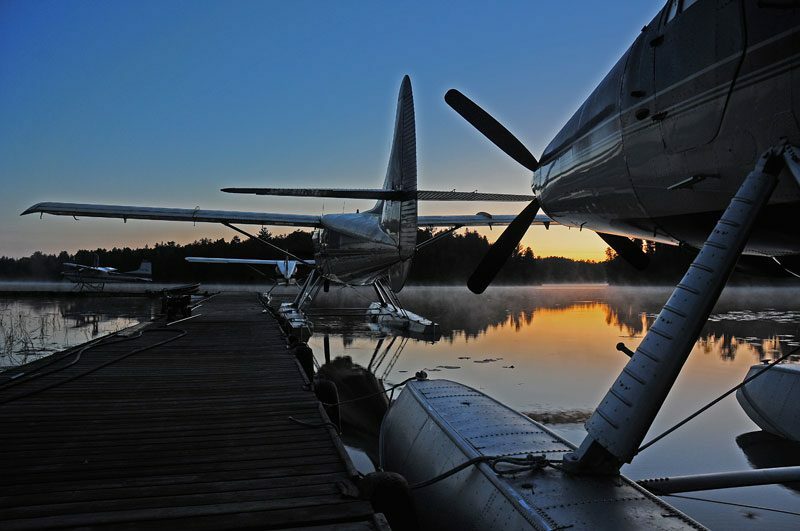 Ontario’s best fly-in fishing starts with a call to Nestor Falls Fly-In! 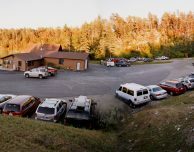 Fill out our Contact Form or give us a call at 1-877-653-1524 and we'll get back to you asap!